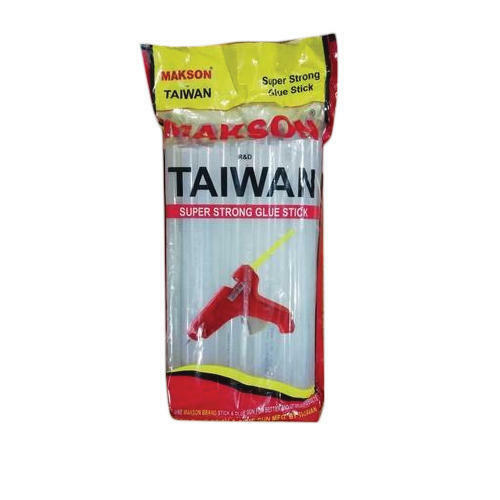 Being the foremost company, we are offering an exclusive array of Makson Taiwan Glue Gun Stick. Our offered array is famous for its attractive functions. Tulsi Motors is providing T Handle,Wheel Nut,Wheel Nut,Car Accessories,Electric Drill,Crimping Tool. Our claim to success is hallmarked by the offered quality products that gained us huge recognizance. We are working towards development through a dynamic team of people to meet the most stringent requirements of customers and become leaders of tomorrow.